Human rights have a rich life in the world around us. Political rhetoric pays tribute to them, or scorns them. Citizens and activists strive for them. The law enshrines them. And they live inside us too. For many of us, human rights form part of how we understand the world and what must (or must not) be done within it. The ubiquity of human rights raises questions for the philosopher. If we want to understand these rights, where do we look? As a set of moral norms, it is tempting to think they can be grasped strictly from the armchair, say, by appeal to moral intuition. 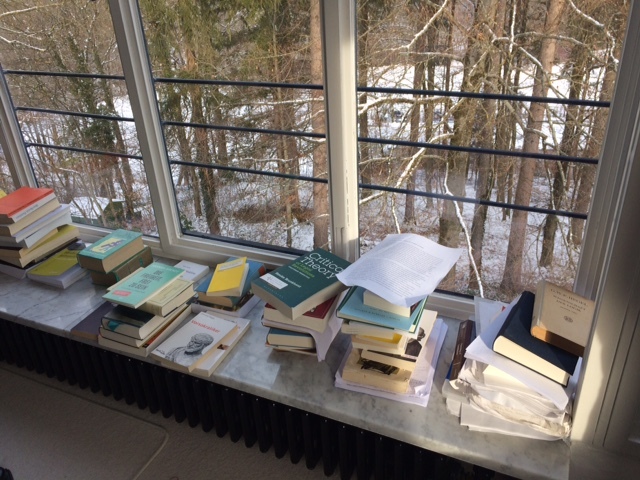 But what, if anything, can that kind of inquiry tell us about the human rights of contemporary politics, law, and civil society — that is, human rights as we ordinarily know them? This volume brings together a distinguished, interdisciplinary group of scholars to address philosophical questions raised by the many facets of human rights: moral, legal, political, and historical. 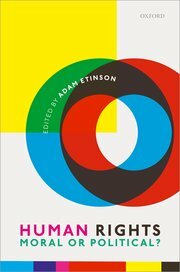 Its original chapters, each accompanied by a critical commentary, explore topics including: the purpose and methods of a philosophical theory of human rights; the "Orthodox-Political" debate; the relevance of history to philosophy; the relationship between human rights morality and law; and the value of political critiques of human rights. Adam Etinson is a Lecturer in Philosophy at the University of St Andrews.